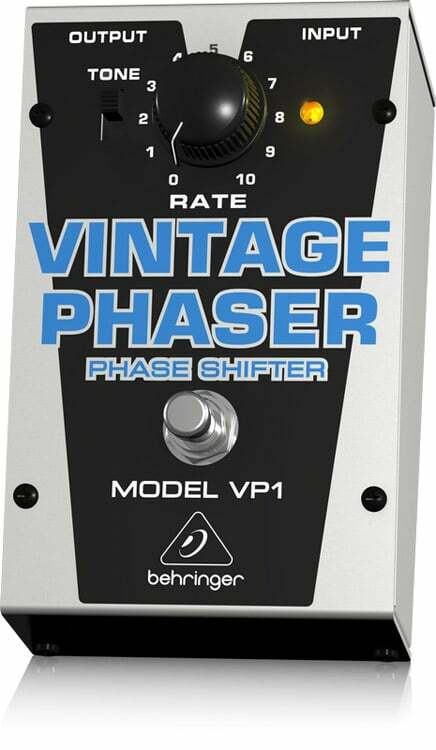 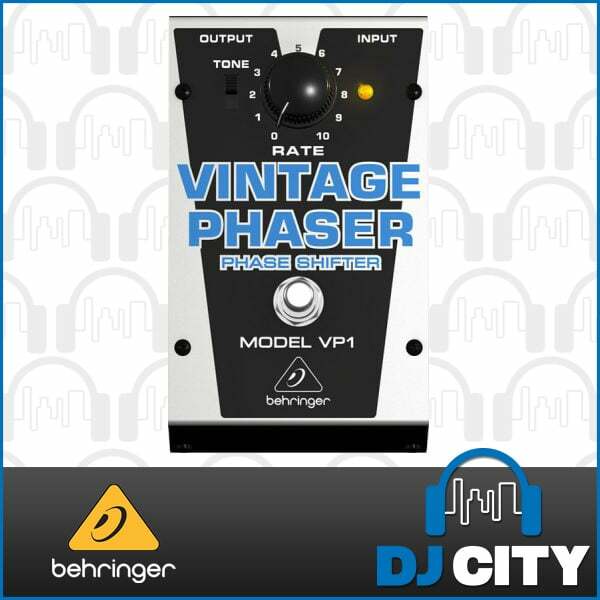 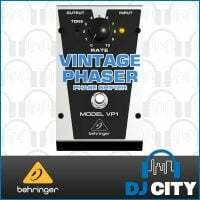 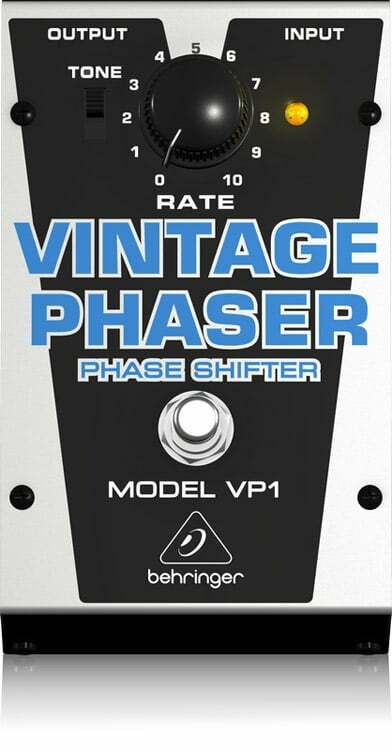 Authentic and classic 3-dimensional phase shifting – the VINTAGE PHASER VP1 provides everything from whirling speakers to impressive jet plane effects! 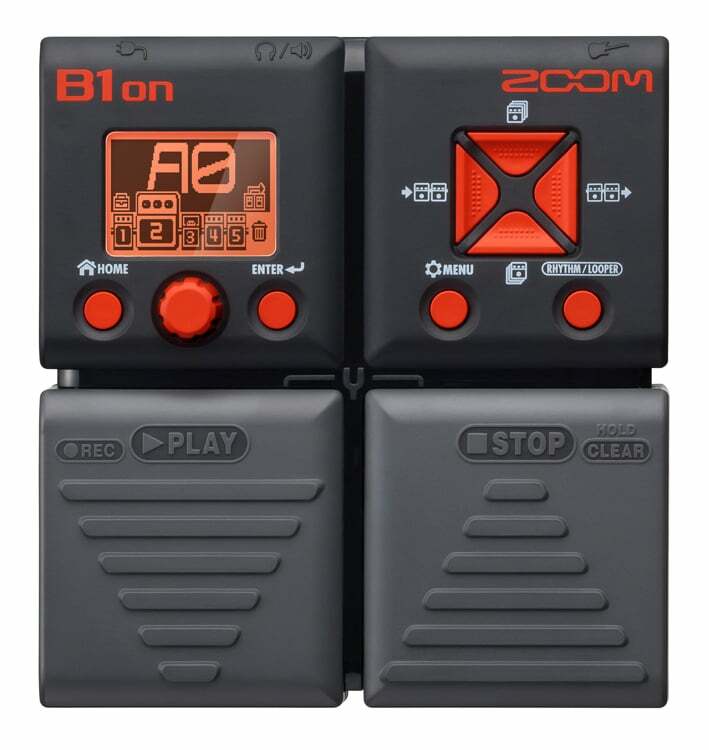 There is a dedicated Rate control and separate Tone switch for fine-tuning the speed and tone. 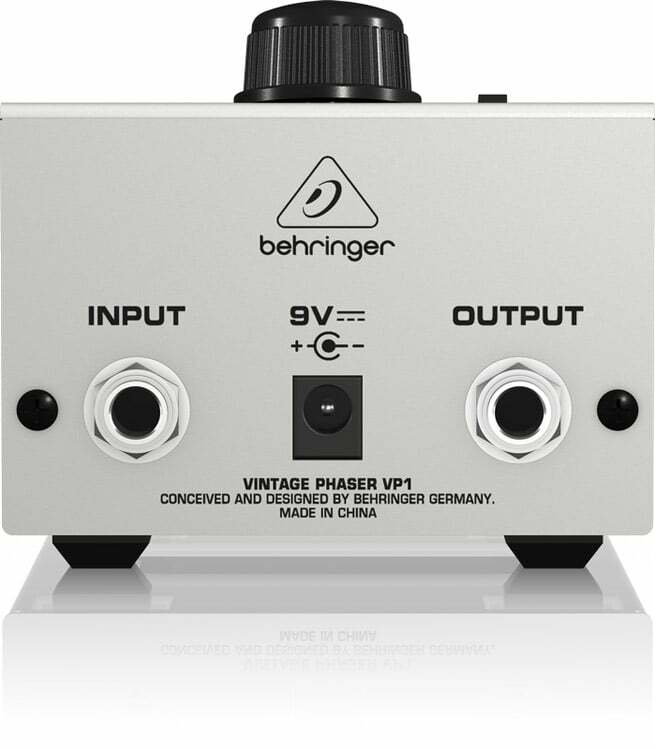 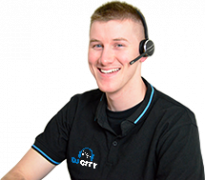 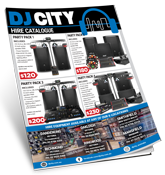 No matter what phasing effect sound you’re after, VP1 makes getting there easy!